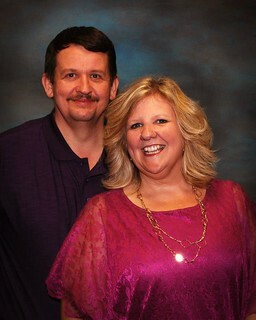 Ray and Donna Reish are the homeschooling parents of seven children, ages sixteen to thirty-one. Donna has written over fifty curriculum books for two publishers over the past fifteen years, including, among others, “Character Quality Language Arts,” “Meaningful Composition,” and “Really Writing” (ebooks). The two of them own and operate a homeschool publishing company and cottage class provider, Character Ink (formerly Training for Triumph); Christian parenting ministry/seminar, “Raising Kids With Character”; and “Character Ink” blog. Additionally, the couple has written a homeschooling book entitled, “The Well-Trained Heart.” And Donna has recently co-authored an e book “Sixty Homeschooling Tips From Sixty Years” with Kathie Morrisey of Character Connection. Ray and Donna have graduated six students (as of May 2013!) who are involved in occupations, ministries, and marriages that exemplify the relational, character-based parenting and homeschooling approach that they were raised with. Ray and Donna live in Fort Wayne, Indiana where they test their homeschool curricula with over one hundred students every year, blog about parenting and language arts, write and publish books for homeschoolers, spend tons of time with all seven of their kids, and help homeschoolers and parents in their area in any way they can. 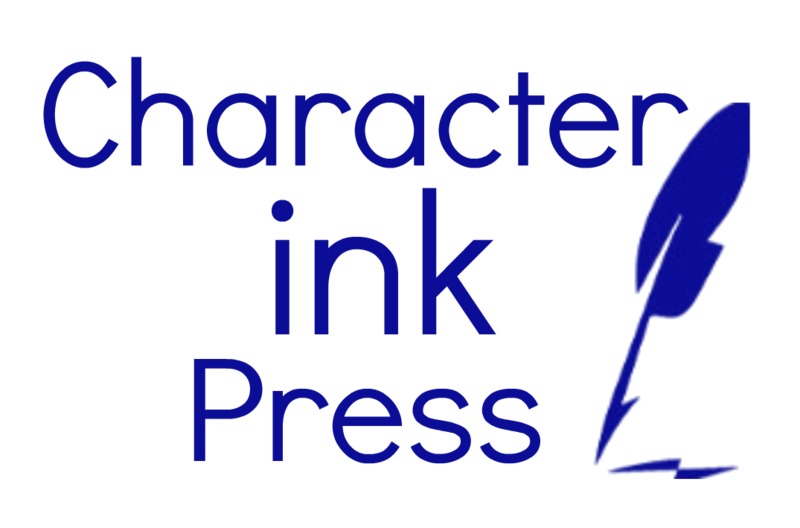 Email us at characterink@gmail.com or characterinklady@gmail.com or fill out the form below. Where to Find Our Downloadable Curriculum!